I remember Guy Robert with pleasure. And pain. I find it hard to accept that he has gone. Guy was a gentle man, in every sense of the word; among the nicest men I’ve known. That is not to say that he did not on occasion wield a sharp wit. An entertaining companion, he was good cook, a superb raconteur and an accomplished pianist. He enjoyed women and they adored him. History and art, jazz and perfumery, women and travel fascinated him. He had the luck to work in the pre-marketing era when house presidents worked directly with the perfumers and IFRA restrictions had yet to be invented. “What makes a great fragrance?” I once asked him. 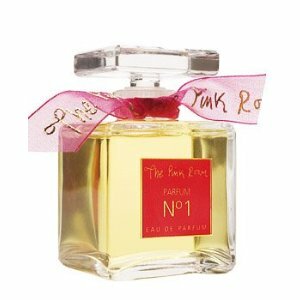 “A good perfume that had the luck to be chosen by the right person in the right company at the right time,” he answered with a smile. 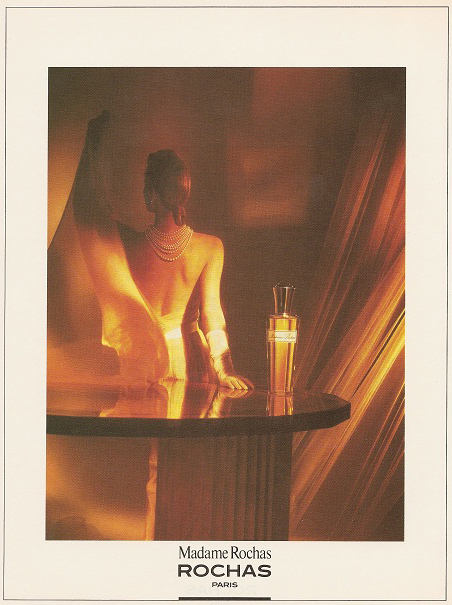 “Un parfum doit avant tout sent bon (A perfume must above all smell good),” was his mantra. Grasse schooled Guy, but New York was his university. 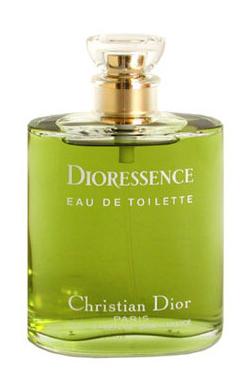 He moved there after the Second World War to work under his uncle, Henri Robert, the creator of Coty’s iconic Muguet des Bois and Chanel’s No 19. 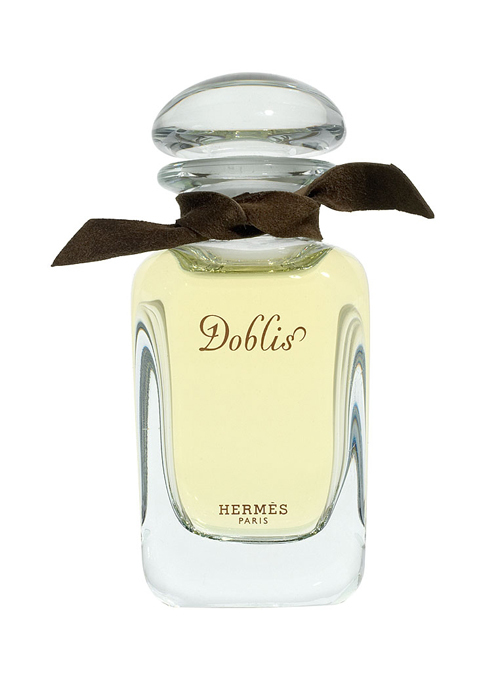 On his return to Paris, his career blossomed and in 1955, he created Doblis for Hermès. 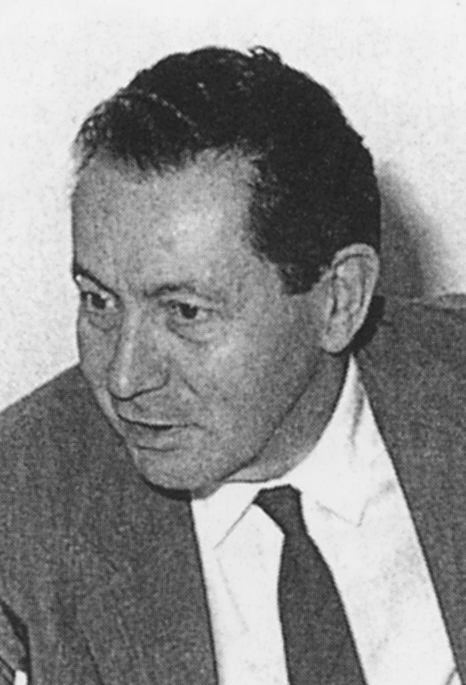 Among other notable creations was the original Dioressence (1969) for Christian Dior, and the first Gucci signatures, Gucci No 1 (1975) and Gucci pour Homme (1976) for Aldo Gucci. 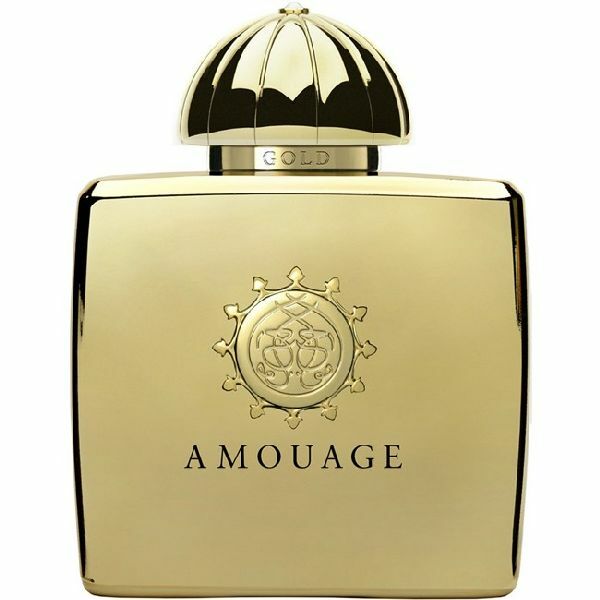 His last creation, for me, was his greatest: Amouage Gold (1983), an extraordinary frankincense interpretation of the Arpège theme that he so admired. For my part, I first met Guy in 1989. The next year, he gave me the first of what would prove to be more than twenty interviews for Perfume Legends, my book on the evolution of French perfumery. His help was immeasurable, his knowledge encyclopaedic. Later, he translated the book into French. 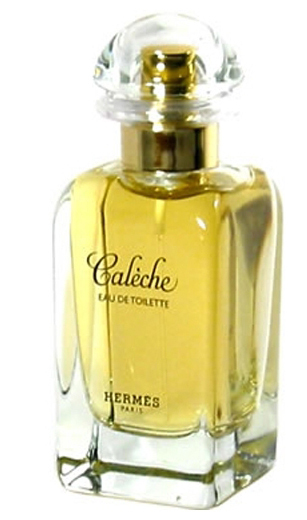 In 2000, he agreed to become my technical consultant for my annual Fragrances of the World guides. If I had a question, Guy provided the answer. Now, he has gone. 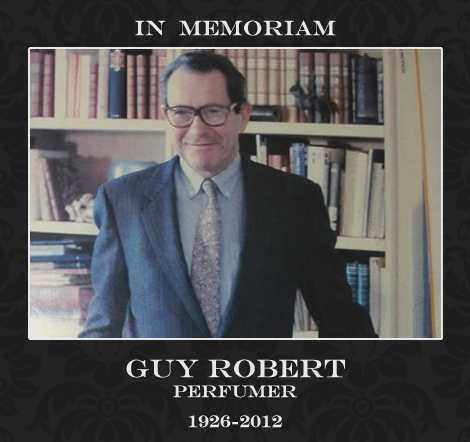 One of the great perfumers of the twentieth century and a living fragrance encyclopaedia has left us. I salute a master, and remember a mentor and friend. 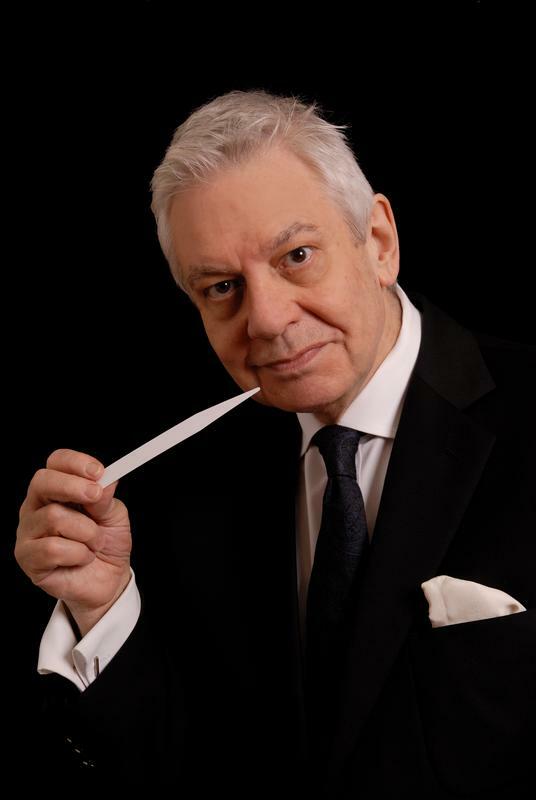 Fragrance expert, author and erudite industry ambassador Michael Edwards has made many significant contributions to the fragrance industry over the past three decades. From the Fragrances of the World guidebook (known as “The Fragrance Bible”) to the unique encyclopedic online database Fragrancesoftheworld.info, to the industry respected Fragrance Wheel—he offers such a wealthy source of information that the fragrance industry did not hesitate to recognize him twice with a highly prestigious FiFi award. Edwards is uncompromising in his desire to retain the impartiality of his classifications and accepts no sponsorship or fees for listing or classifying new fragrances. Un parfum doit avant tout sent bon. A perfume must above all smell good.